"Pawns are the soul of chess," once opined the mild-mannered 18th century French musical composer Francois-Andre Philidor, who was also the most famous chess-player of his day. "Pawns are the soul of chess," once opined the mild-mannered 18th century French musical composer Francois-Andre Philidor, who was also the most famous chess-player of his day. He championed 1. e4 e5 2. Nf3 d6 as an alternative to the more common 2 ...Nc6. The seemingly passive defense went from obscurity to everyone having a closer look in the late 1960s with Bent Larsen's pamphlet, "Why Not the Philidor Defense?" Popular recent books though by GM Tony Kosten, and more lately The Philidor Files by GM Christian Bauer, has seen a revival in the Philidor at club level. 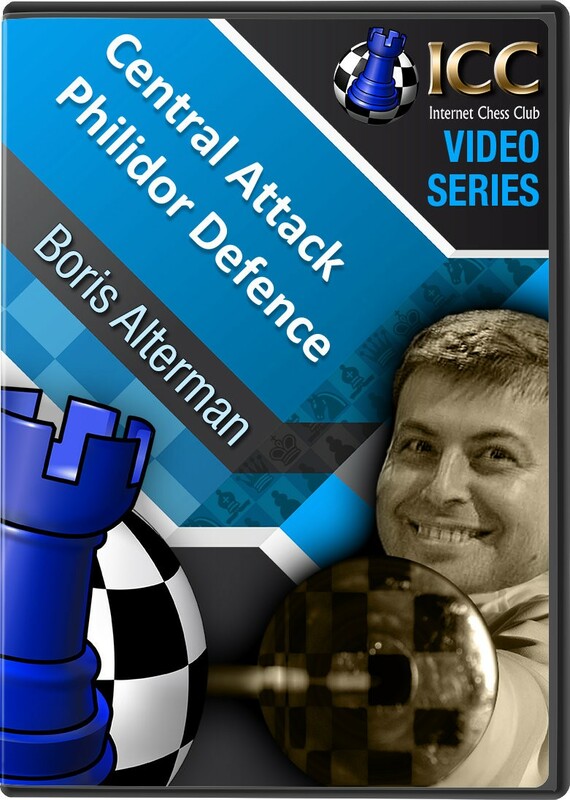 And in his latest Gambit Guide series, GM Boris Alterman takes a closer look at the Philidor's Defense, including his main idea of the counter-gambit with 3 ..f5!? 1. e4 e5 2. Nf3 d6 3. e4 f5! ?